Annual eye examexams are essential in protecting your vision and health. 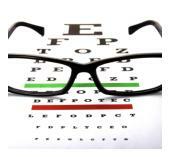 Before the actual exam your optometrist will ask you a few questions a bout your vision history. If you currently wear contacts or glasses, it is a good idea to bring them to your appointment. ead letters of varying sizes from the chart to determine how well you can see them from across the room. To test your near vision, a smaller, hand-held chart is used. how well your eyes work together. Your optometrist will have you focus on a small object across the room, then alternately cover each eye. Then he will do the test again, but have you look at something closer. Aside from these procedures, your eye doctor may recommend that more specialized tests be performed. 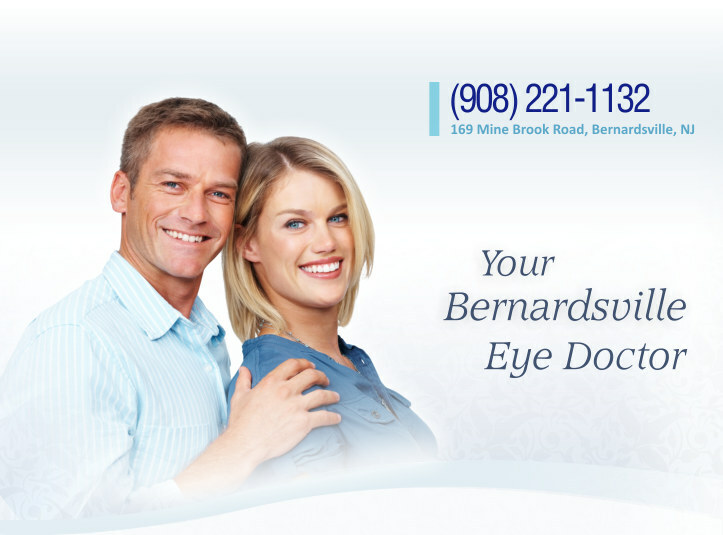 If you live in or around Bernardsville and you have any questions regarding your eye exam, please do not hesitate to contact us.